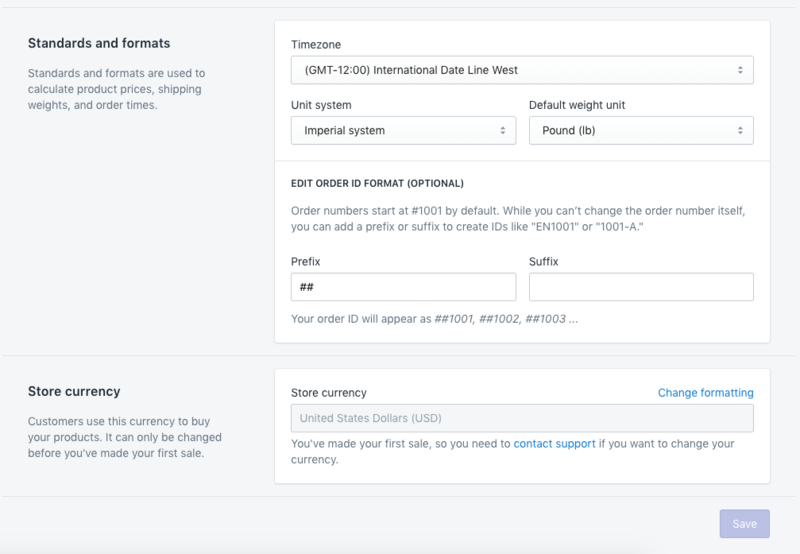 In your Shopify admin panel navigate to Settings → General. On that page scroll down and in the Store currency section click on the Change formatting link. 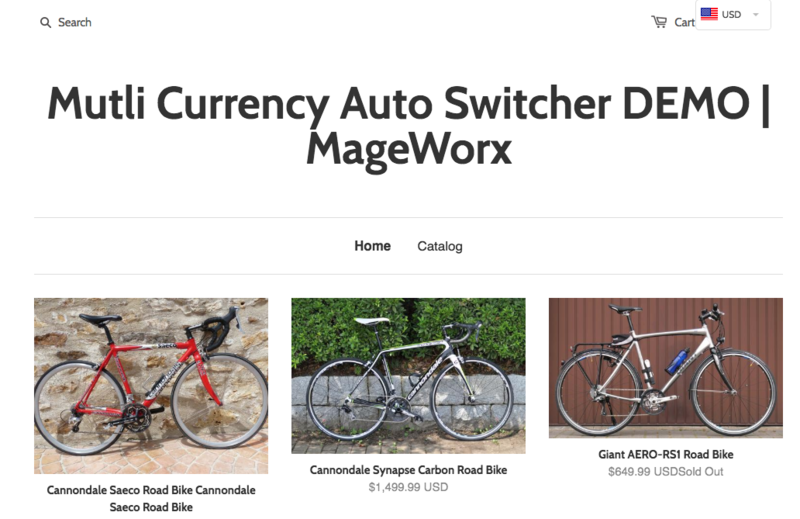 Navigate to Online Store → Themes. On that page from the Actions dropdown of the chosen theme select Edit code. Below is an example of a dropdown placement in the header of the page by the shopping cart icon. We’ll be using the default Shopify theme called Launchpad Star. It is clear that the currency dropdown does not align properly, so we are going to adjust some CSS styles via the app's setting page. 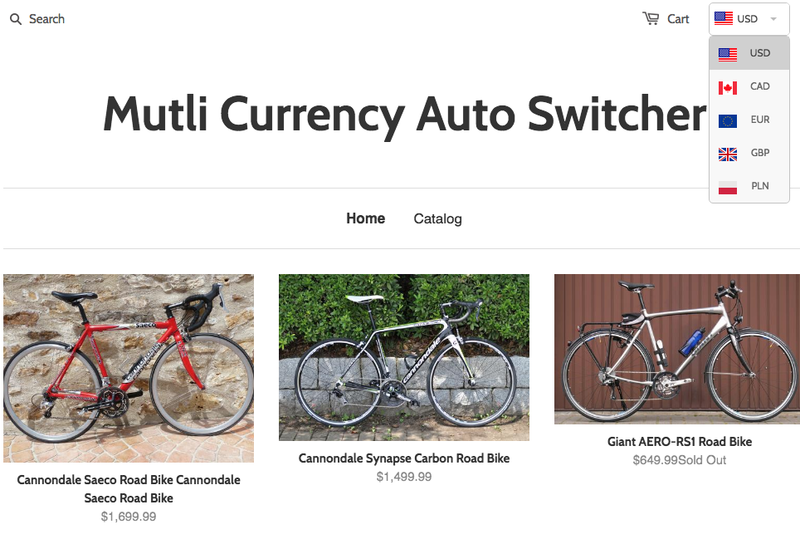 Shopify Multi Currency Auto Switcher adds the global flexibility to your Shopify store. The extension allows you to automatically switch currency based on user location, convert prices to customers’ local currencies and edit the currency rates according to your business needs. 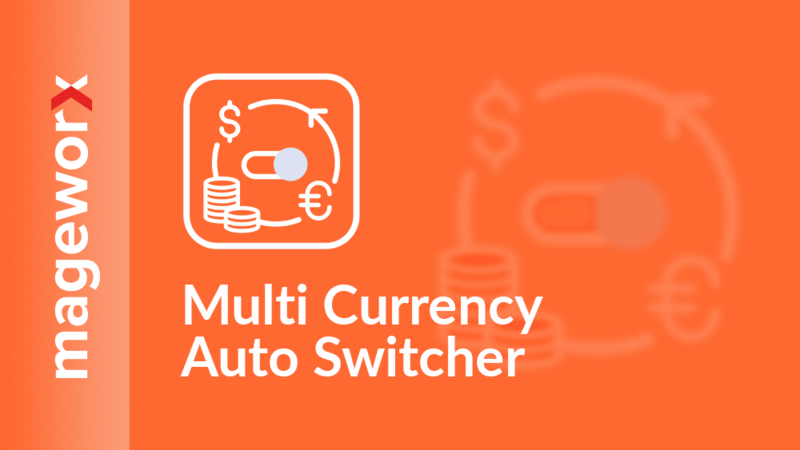 To change the extension configuration, log into the backend and go to Apps > Multi Currency Auto Switcher. The configuration cosists of 3 tabs. 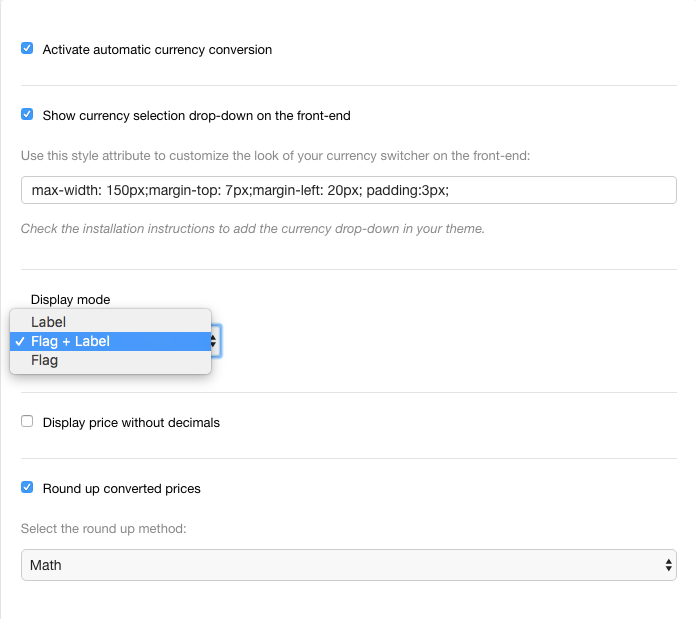 To display the currency selection dropdown, enable the Show currency selection drop-down on the front-end configuration. This dropdown can have the custom style so that it will match the website design. 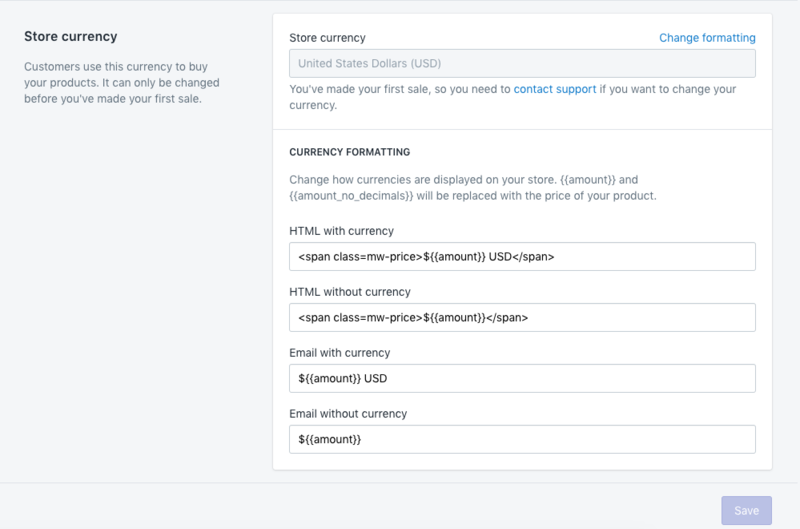 To change the custom style, edit the Use this style attribute to customize the look of your currency switcher on the front-end field. The design of the dropdown (The Display Mode) can be different: it can show the currency code (Label), the currency code with the flag (Flag+Label) or just the Flag. For the sake of the convenience, the decimals (like cents) can be skipped. For this, enable the Display price without decimals configuration. The converted prices can be rounded up according to the Math principle (1.49 will be rounded up to 1 and 1.51 will be rounded to 2); Greater Value (1.01 will be rounded up to 2) and the Lower Value (1.99 will be rounded to 1). 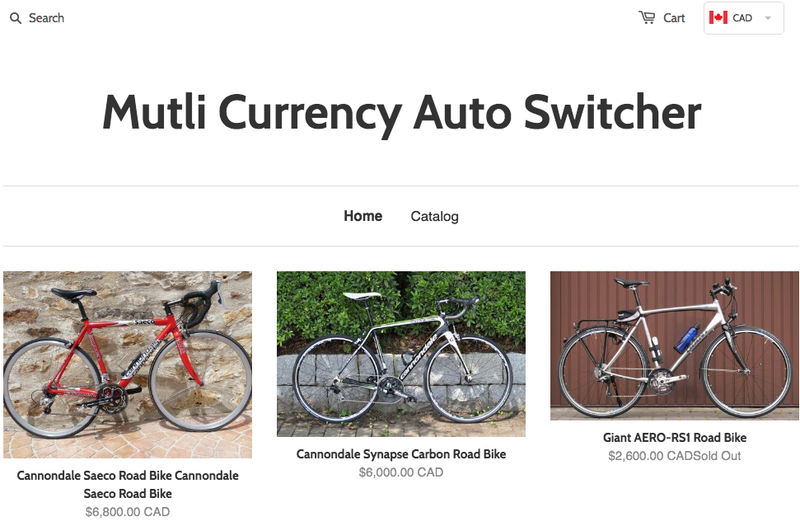 The store owner can show all the available currencies (a whole lot of 248 currencies available by Shopify) or limit their number. 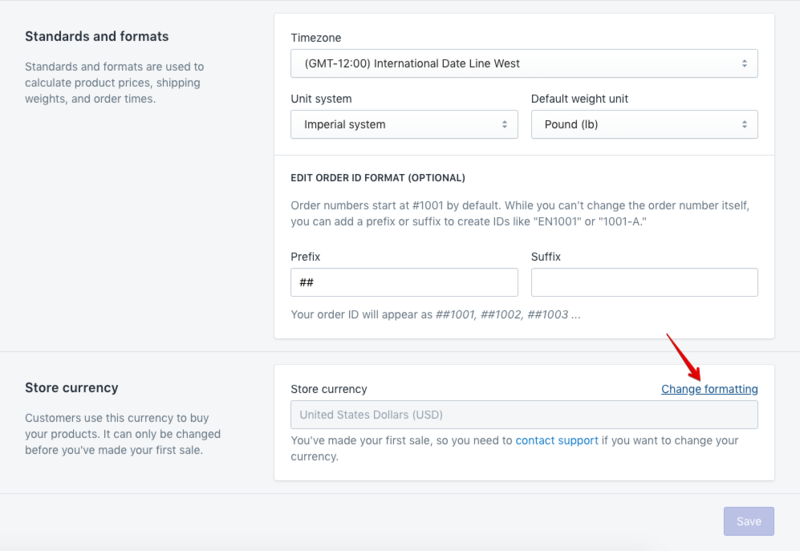 This example shows the display of the currency dropdown if you select the Convert to currency that corresponds to visitor’s country of origin configuration. 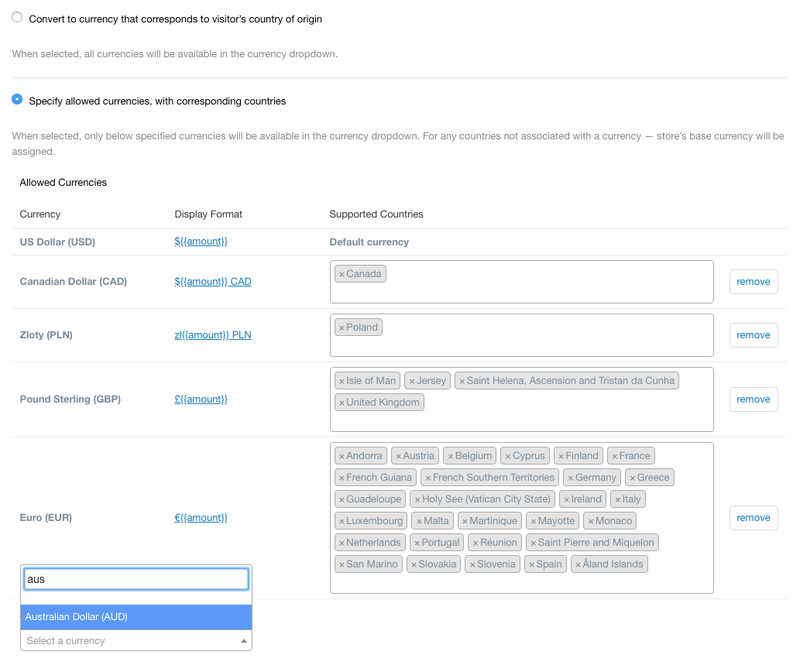 However,if Specify allowed currencies, with corresponding countries is selected, you can manually link the desired currency to the appropriate country. For any countries not associated with a currency, the store’s base currency will be shown. The new currency can be added or deleted, the countries assotiated with this currency can be edited in the Country field. This configuration allows specifying the custom currency rates. The rates are calculated to your base currency. To find the available currency, you can use the search box. 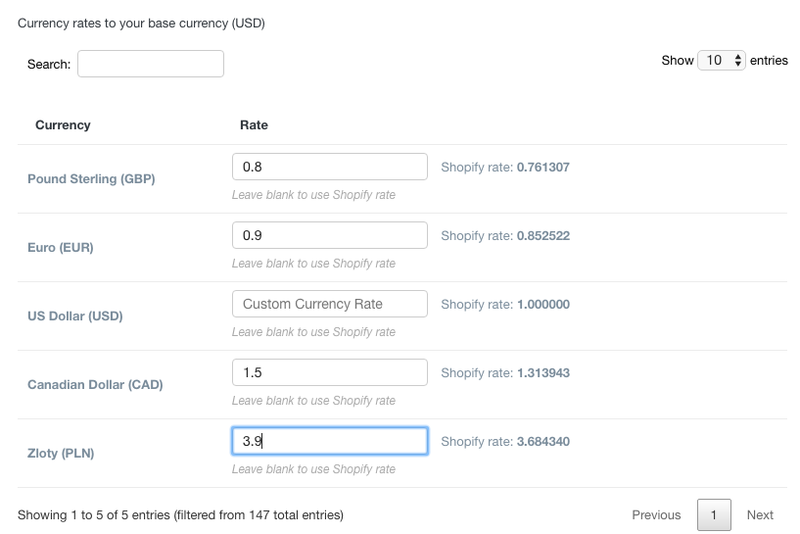 The current Shopify rate is shown near each currency.